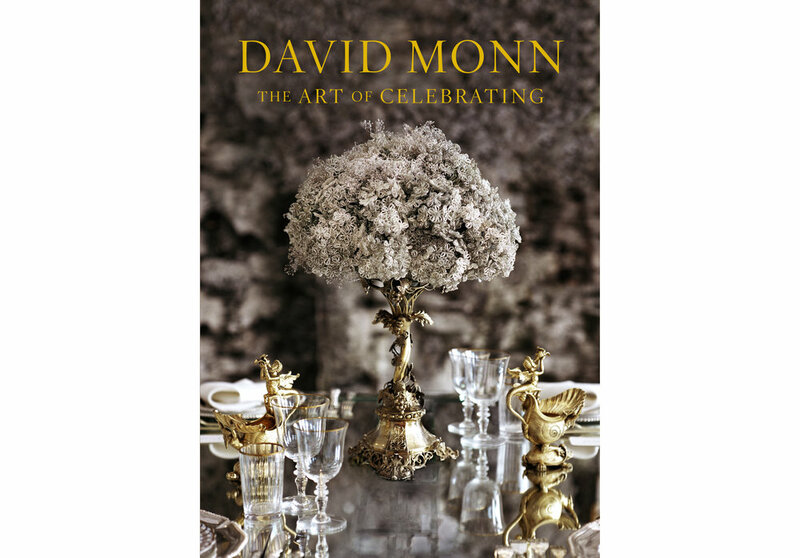 DAVID MONN: The Art of Celebrating. By David Monn. Vendome, 9.625 x 12 in., 360 pages.